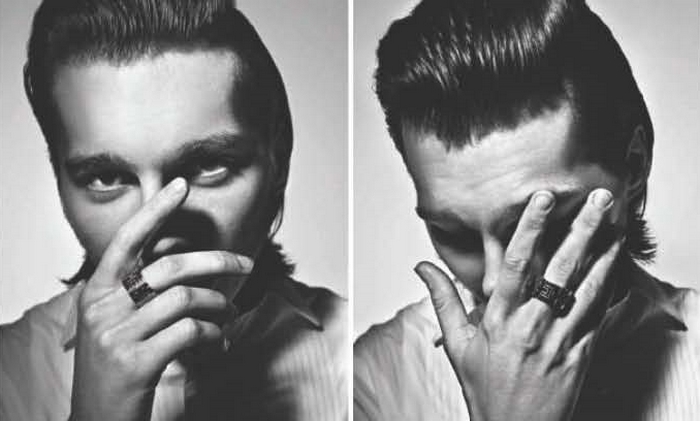 Paul Dano has been on the scene for a while now. 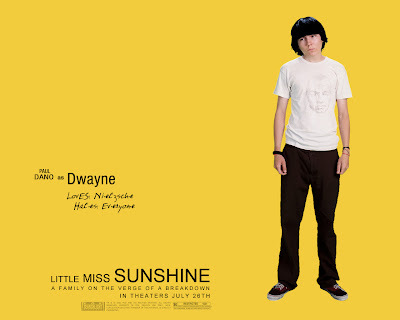 Perhaps you'll remember him as Abigail Breslin's colorblind brother in 'Little Miss Sunshine' -2006-, or as the intricately ambicious Sunday twins in 'There will be blood' -2007- (in which he perfectly played both Paul & Eli Sunday). There is no doubt that Paul Dano knows what he's doing. He delivers flawlessly strong performances everytime he gets in front of the camera. 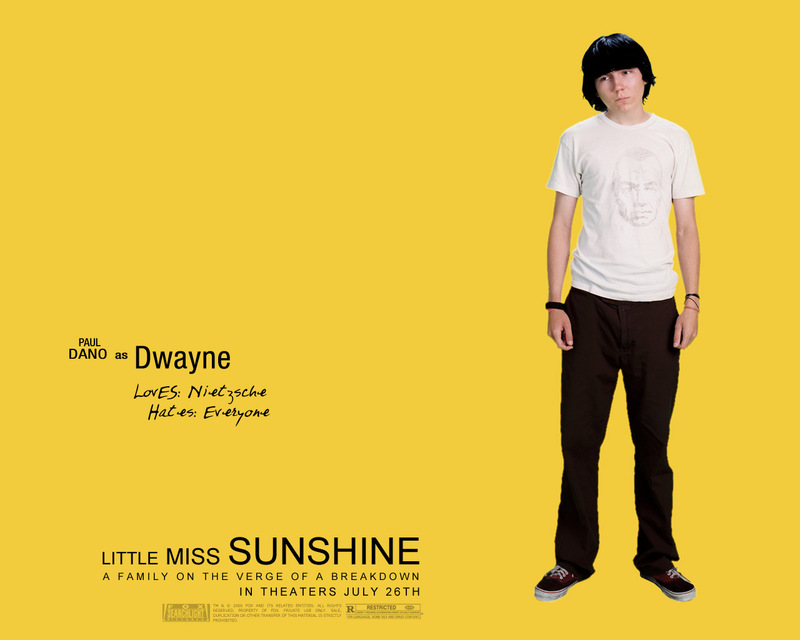 He is great even when he's saying nothing, like in Little Miss Sunshine. Let me say that if I had to name an Indie king, he would most surely be between my Top 3 nominees, along with Anton Yelchin and Joseph Gordon Levitt. Dano has an incredible ability to go right through you, effortlessly inviting you to follow him through his characters' dilemmas. 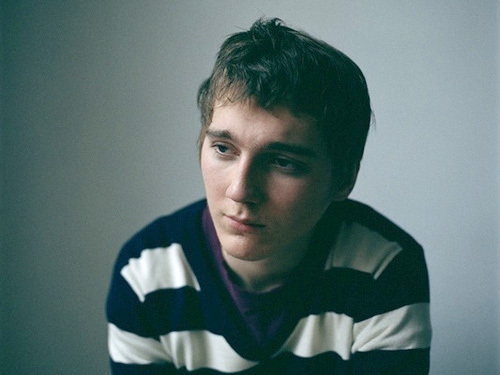 Whether it is as a mattress salesman looking to adopt a Chinese baby ('Gigantic' -2008-) or as a suicidal young homeless man who lives in a box ('The Good Heart' -2009-), Paul Dano likes to go big or go home, choosing amazingly daring roles, which he certainly plays in the most efficient way possible.